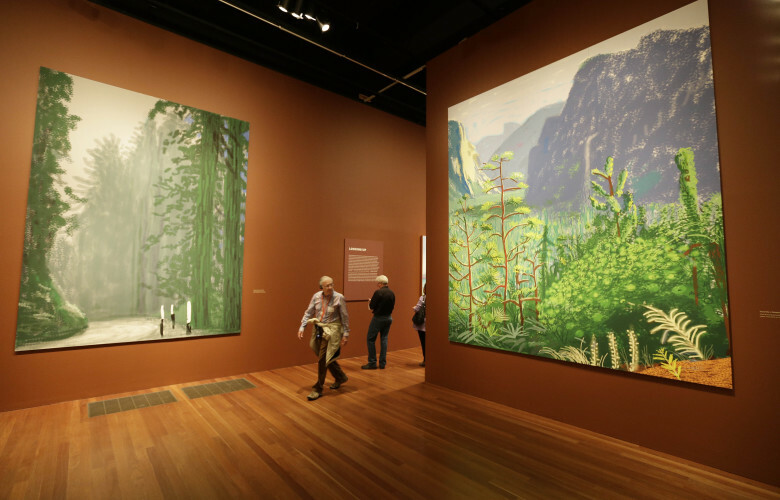 Artist David Hockney is a much-renowned enthusiast of iPad art. It was during his 2012 ‘A Bigger Picture’ exhibition at the RA which saw a whole room dedicated to works constructed entirely on his iPad: a bold series of landscapes he made using his preferred app ‘Brushes’. Martin Gayford recalls receiving a text from Hockney once which read “I’ll send you today’s dawn this afternoon, an absurd sentence I know, but you know what I mean” and later that day, “it duly arrived: pale pink, mauve and apricot clouds drifting over the Yorkshire coast…It was as delicate as a Turner, luminous as stained glass and as hi-tech as any art being made in the world today. Hockney had drawn it on his iPhone.” New technology allows us to share creations in a fast and immediate way.